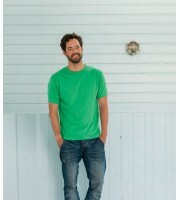 Plain T-shirts can do wonders to your looks and create fashion statement beyond your imagination. At once it may not seem something appealing and exciting, but it can give you diverse looks that are smart and better than other sparkling looks. Plain Tees are perfect for any occasion as they come in diverse colors and have the potential to reflect different personalities, with wrapped simplicity and ready to go with all the well suited bottom wears. ..
You must have come across the word 'custom clothing' often do you know that you can even be the one who designs the same. Custom clothing is no more a practice by professionals, it is now an art in which people love to be the designers rather the creators of their own clothes. This does not only allow them be the trend setters but the unique approach allows them to create impressive looks and enhance their personality in a unique way. .. If you want to stand out from the crowd in any occasion or in your next family reunion then, creating custom t shirts is a fun project. 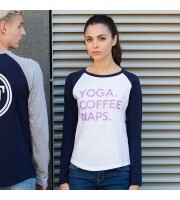 But before creating appropriate custom t-shirts, there are few things which are important to keep in mind. One of the most important things you need to check is that a family logo or crest which look perfect on all type of t shirts. Pick a logo or size the family crests so that it looks good at various sizes. Choose a design which is simple and tells the s.. 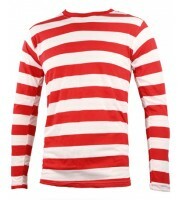 Custom T-shirts are the most popular t-shirts worn these days by both men and women. We all must have either seen or worn these t-shirts. A Large number of different organizations make use of custom T-shirts for the promotion of their products, services or even the organization itself. If you are trying to the business around the world, you need to promote your product in various ways. .. 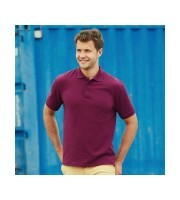 Custom embroidered polo t-shirts are the perfect corporate gift for your business. Polo shirts are popular among sports players. There are several types of t-shirts to choose from. Depending on your personal preference and clothing style, you can go with a sporty or a classy look. ..